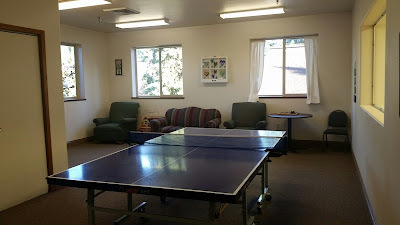 The Club has wireless internet available within the Club Building. Please bring your laptop computer as we don’t provide them. Tables, chairs and recliners are provided for your comfort while using your laptop. Professional grade ping-pong table. Paddles and balls are provided.